Before a Soul becomes an individual energetic entity, it is a part of a soul cluster or an oversoul. 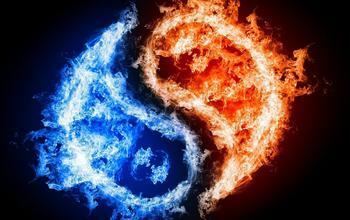 Each oversoul divides into 12 individual souls arranged in energetic pairs; in other words an oversoul divides into 6 pairs of souls or twin flames. Needless to say the vibrational composition of all 12 souls who have same energetic “parent” is very similar. 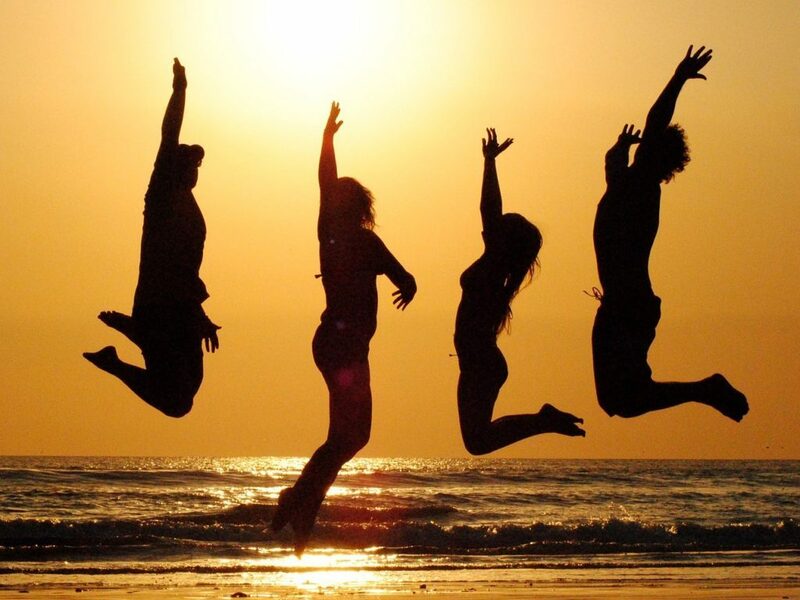 If you are able to tune into your souls' family (when in meditation, for example) most likely you will experience profound sense of oneness with each of the members. 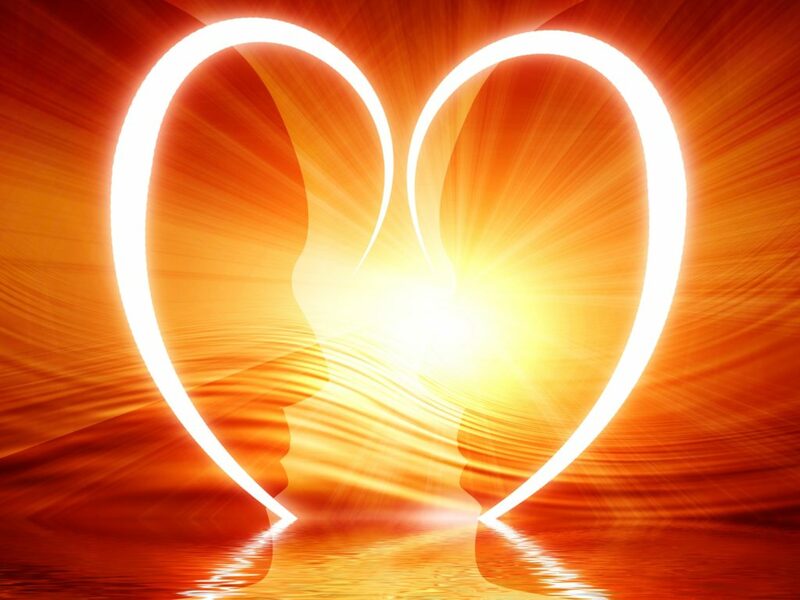 Still the vibrational composition of twin flames is almost identical, there is a good reason they are called “twins”. A possibility of twin souls being together on Earth is even rarer, because they do not tend to incarnate together at the same time. While one twin flame goes through its experience on physical plane, the other very often remains in a higher dimensional realm serving as a spirit guide to its “twin”. On top of all there is a lot of restrictions we agree to before incarnating into a body which make a contact between twin flames difficult. Is it designed in this way in order not to distract a soul which is in a physical body from living its purpose. Still the contact is possible, it is likely to happen in meditation, dream state, during out-of-body experience. 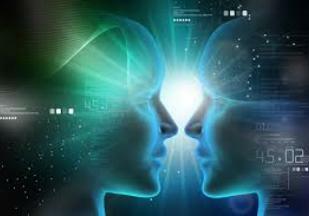 In order to consciously communicate with your twin flame you need to be at 6th vibrational level. If you are not there yet, the contact with your twin flame will be more spontaneous. 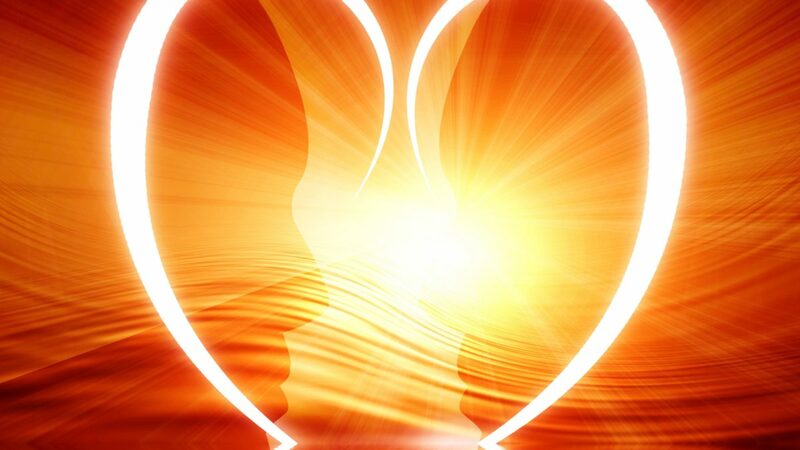 The fact that we do not meet our twin flames in physical bodies does not prevent us from creating beautiful loving relationships with deep soul connections. Very often these relationships are directed by our twin flames from higher vibrational level. If you would like to know more about a special relationship in your life or would like to attract such relationship, please feel free to contact me.